What you really need to know about buying — from the people who house hunt for a living. One house you’re looking at has the wraparound porch you’ve fantasized about, but it’s on a high-traffic street. The condo you like has great amenities, but it has no dedicated parking. What to choose? It’s not every day that you buy a home and make decisions about the next three, five, or 10 years of your life. Since you can’t exactly take a home on a test drive, how do you decide? That got us to thinking about real estate pros. When they’ve seen practically everything on the market, how do they choose? 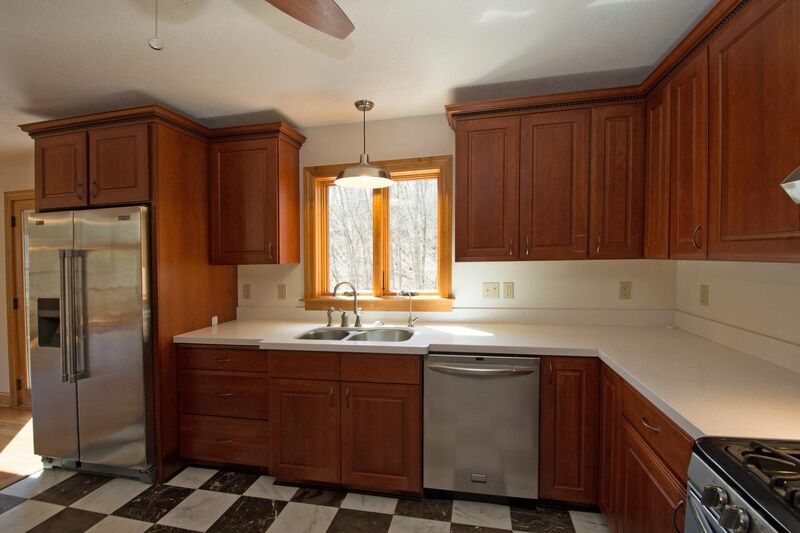 Maybe you know exactly what you want in a home: ranch style, three bedrooms, high ceilings. But…you ended up with a colonial style home. Huh? What about that wish list? The home’s price and location could end up trumping the style you wish for. Pros advice: Make sure your practical and functional priorities don’t get lost in all the home buying OOOO-la-la’s (sparkling granite counters, new hardwood floors, a steam shower!). Remember, you can always add the OOO-la-la’s, but you can’t make a home fit all priorities, such as location and price. Scope out the sewer line — especially if you’re interested in an older home — to make sure there aren’t any tree branches or other debris clogging up the works. Otherwise, you might find some nasty sludge in the basement. Look at the trees. How mature are they? Roots from older trees can invade the sewer line; untrimmed branches can pummel your gutters during storms. Know what’s not covered by homeowners insurance. Ask how old the appliances are. You might need to budget for something new in a few years. Sellers are only required to fix what the inspector finds is broken; they’re not going to upgrade working appliances for you. Are you ready for a house rather than an apartment? Maybe you’re tired of living in a relatively small space with no yard and you’re looking for a house you could “grow into in the next 3 to 5 years.” Multiple bedrooms &bathrooms for the family you plan on having. On the other hand, maybe you’re looking for a condo without a big lawn that you’re going to have to mow and just enough space for you, and virtually no maintenance. Some pros say that millennial clients aren’t forward-thinking about their lifestyles. Some are childless and say they don’t care about schools, pools, and tennis courts. Then they become parents a few years later and have to move. The pros’ bottom-line advice: Think of your lifestyle preferences and how those might change in the next few years. After all, the typical homeowner lives in a house for a median of 10 years before selling, NATIONAL ASSOCIATION OF REALTORS® data shows. All real estate pros will most likely emphasized resale. Likewise, Don’t Overspend for the Neighborhood–If you buy a home priced higher than average for the area, it’ll be difficult to resell at a higher price. Don’t buy a home that’s not in line with the neighborhood’s average price . When you go to resell, you’ll find yourself in an uphill battle to maintain your higher price. What’s next to the home, such as vacant land that could be developed, high-traffic businesses, noisy power generation stations, a cell tower, etc. Lot issues, such as a steep driveway that could double as a ski slope in winter, or a sloped yard that sends water special delivery to your foundation. Of course, a home isn’t just about resale. It’s just one factor to consider. Remember the first point: Be willing to compromise for your priorities. 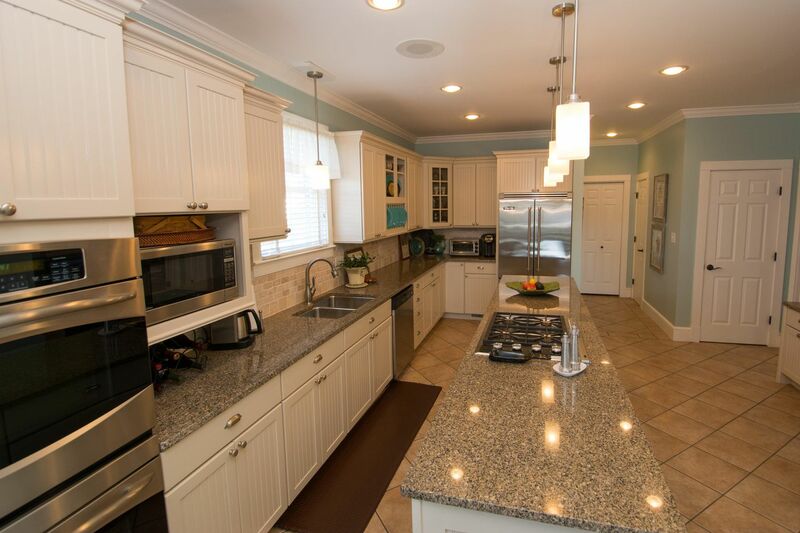 If the home meets your priorities and you’re going to stay there awhile, then resale might be where you compromise. Contact us for any real estate needs! Always ready to serve with our expertise and knowledge!